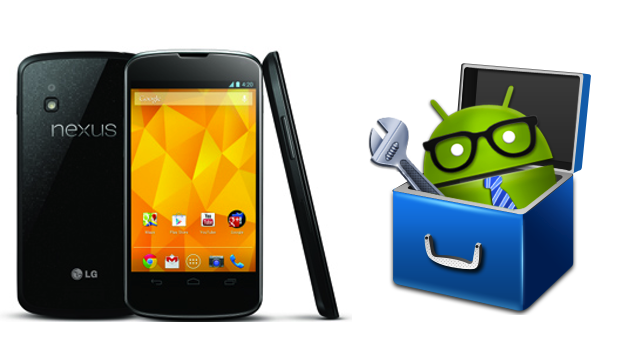 Nexus 4 One Click Toolkit for Mac! 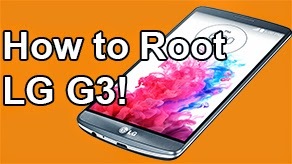 ~ AndroidRootz.com | Source for Android Rooting, ROMS, Tricks and More! 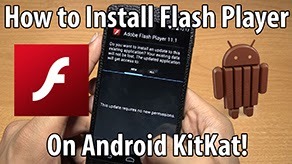 Nexus 4 One Click Toolkit for Mac! Getting problems with these toolkits? Try the manual methods! 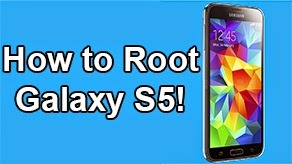 Root, ClockworkMod Recovery, and Unroot/Restore to Stock! Here are some Mac toolkits for all you Mac users. 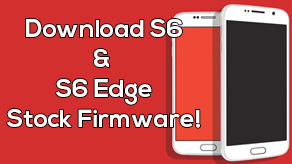 These toolkits will allow you to root, install ClockworkMod Recovery, unroot, unlock bootloader, and lock bootloader. 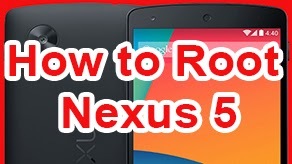 All with a simple click of a button for your Nexus 4! First power off your phone and make sure it's unplugged then,press the volume up, volume down, and power button all at the same time. When your phone vibrates let go of the power button, but keep holding onto the volume up and down button. You will now see a green start screen.